Did you know that during rain events, dog poop left on the ground can wash away through the sewer systems and end up in our lakes and rivers, polluting our freshwater supplies? The water that goes through these storm sewer systems is not treated, so what goes into a drain exits into our waterways. 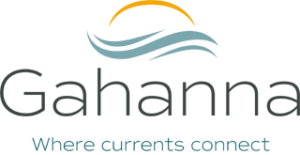 The City of Gahanna is partnering with the Franklin Soil and Water Conservation District to help protect our waterways through its PUP campaign. The Pick Up Poop (PUP) campaign encourages residents to clean up after their pets to protect our waterways and promote a healthy community. To help keep our waterways safe, visit our Stormwater Management page to watch a short video about the initiative and do your part by taking the Gahanna PUP Pledge!